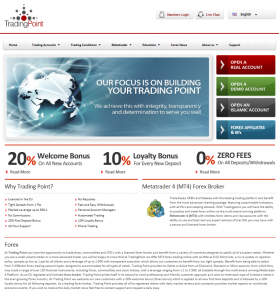 Forex Broker InstaForex – Review. 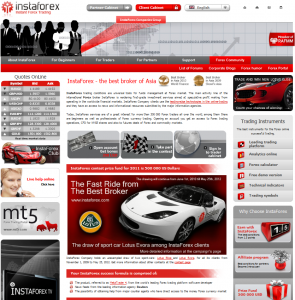 InstaForex web-site and brand InstaForex belong to the InstaForex Companies Group which unites investment and financial consulting companies all over the world. 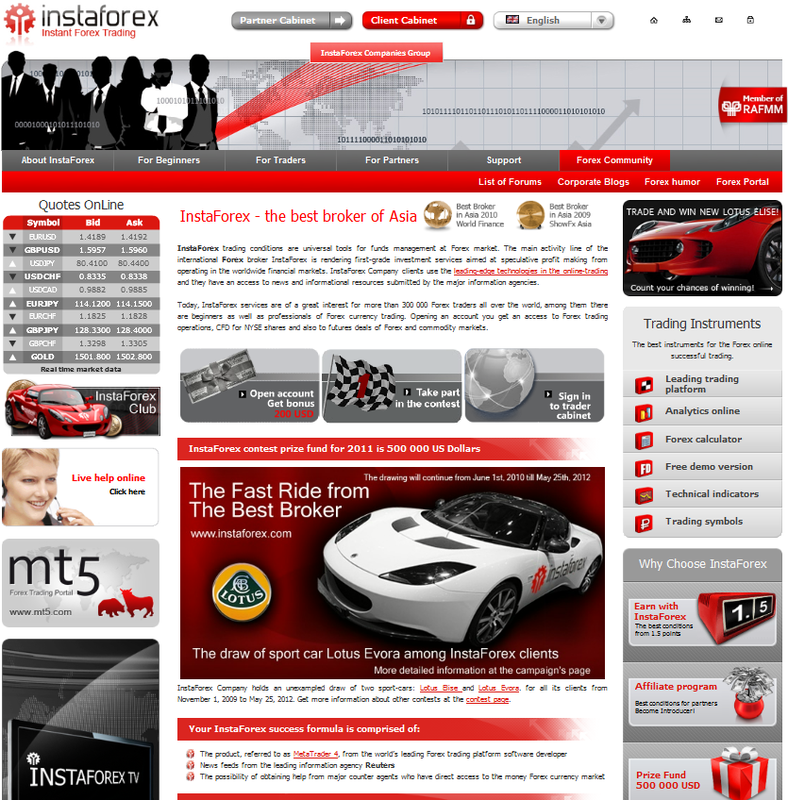 The main line of InstaForex activity is the provision of online-trading services to customers all over the world since 2007. 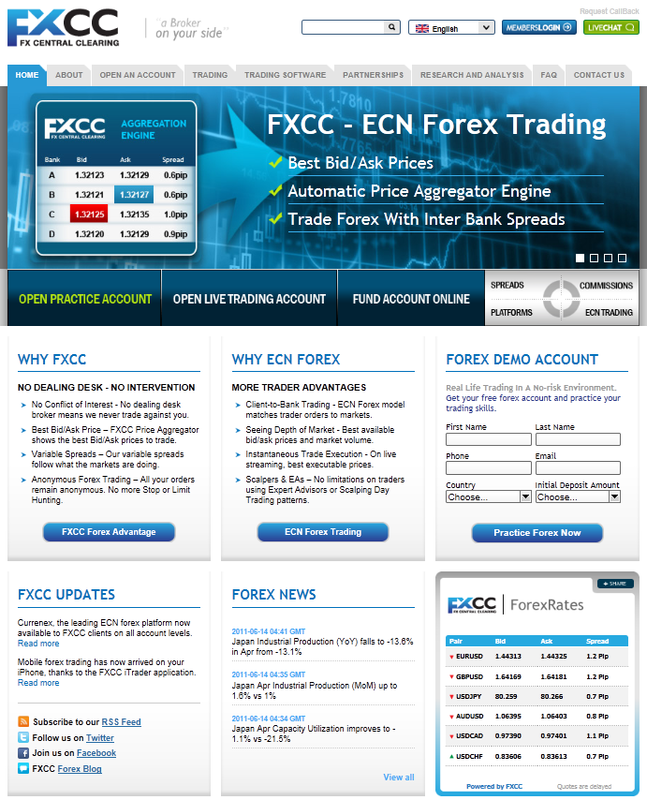 InstaForex is an ECN-Broker rendering high-grade trading services on Forex market. Due to cooperation with the largest market makers and huge Broker-contractors complete with broad client base InstaForex has high liquidity and opportunity to provide fast online service to its clients. 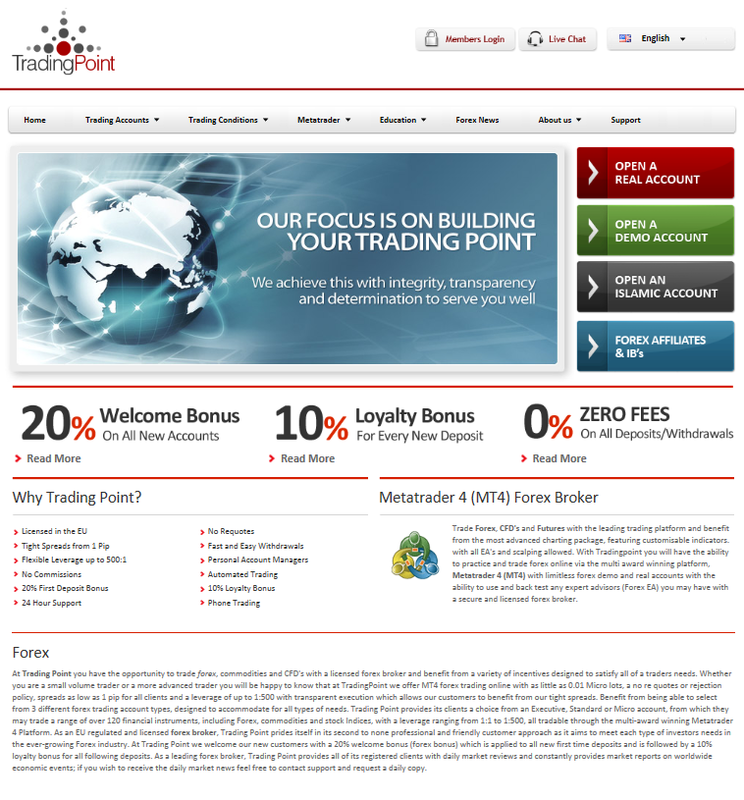 Forex Broker Trading Point - Review. Trading Point of Financial Instruments Limited is a financial institution founded by market professionals with an in-depth knowledge of FX and Capital Markets, Trading Point is a recognized and respected financial product provider. - Licensed in the EU. - Tight Spreads from 1 Pip. 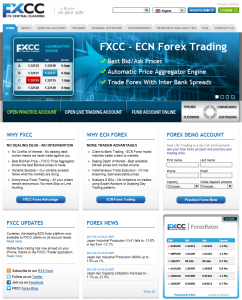 - Flexible Leverage up to 500:1. - 20% First Deposit Bonus.